We specialize in custom, american made Sofas and Sectionals. You choose your style, fabric, and color...... and we deliver! We carry all the top name brands at the lowest prices! 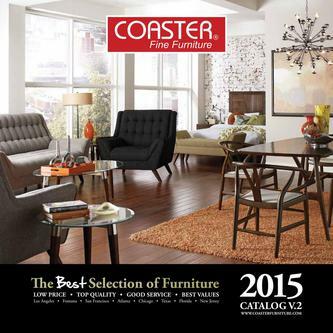 Click on the following links to browse some of our catalogs. Call us at 530-768-1661 to order. We carry these brands and more!